Shop online for 2 guillows building supplies at discounts up to 29%. 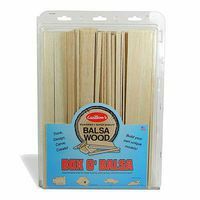 This is the Large Box O' Balsa from Guillows. 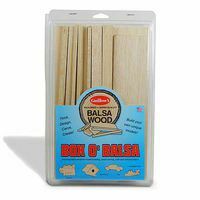 This is the Small Box O' Balsa from Guillows.